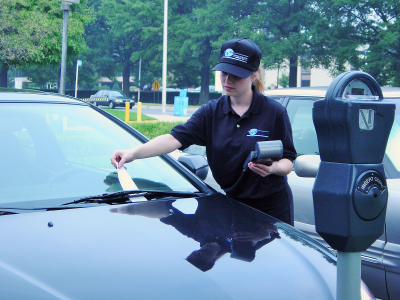 In 1992 Meisel Holdings opened a parking management division, WorldWide Parking. 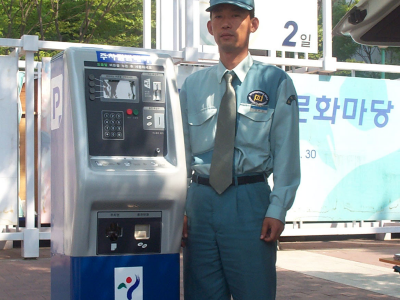 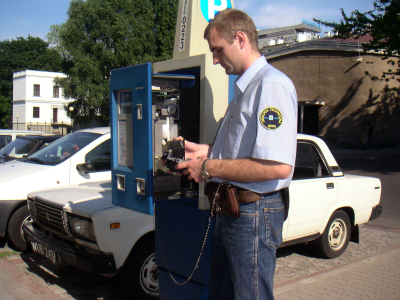 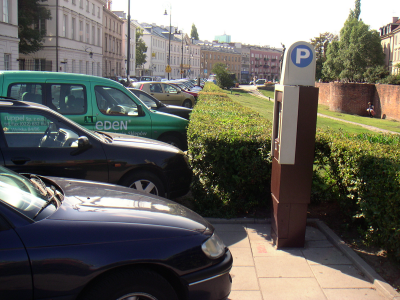 With offices and operations in Poland, Mexico, Turkey, Brazil, South Korea and the United States WorldWide Parking grew to be the largest company providing complete on-street parking management services to municipalities on a global basis and recognized as the industry leader in the privatization of municipal on-street parking systems. 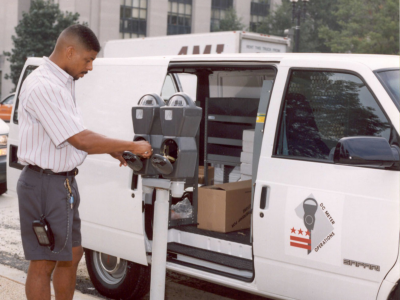 Today the tradition is carried on through Meisel Holdings. 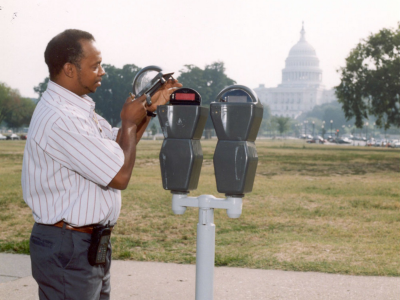 Meisel Holdings offers its clients complete turn-key parking management systems, consulting and services, including equipment procurement, system design, installation, maintenance, collection and enforcement services.